AMD has refreshed chipset line recently so also the motherboard manufacturers added a couple of new models to the list. 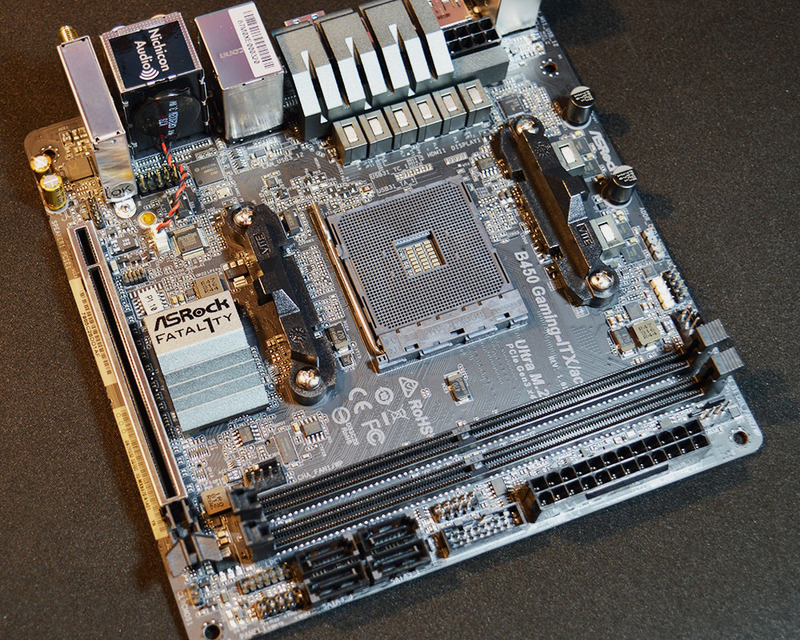 ASRock added to its motherboard line two ITX size motherboards from the Fatal1ty gaming series. The first is X470 Gaming-ITX/ac and the second one is presented in this review B450 Gaming-ITX/ac. Except for the used chipset, there are a couple of small differences between these motherboards, even though they share the same PCB. 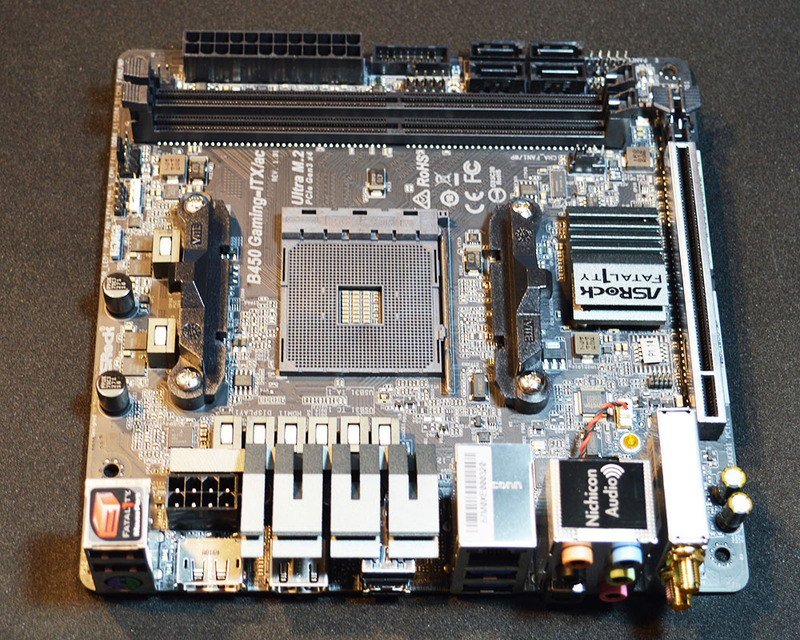 In this review, we will focus on a really small, yet powerful B450 Gaming-ITX/ac motherboard. Stay with us to find out why it’s so special. A powerful tool that combines the speed of your SSD with the capacity of your hard disk into a single, fast, easy-to-manage drive. SSDs are fast, but expensive, and offer minimal capacity. 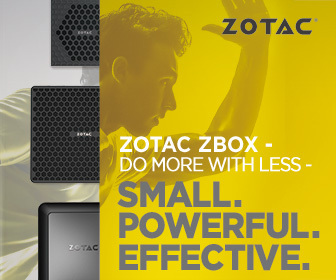 Mechanical hard drives boast large capacity for a low price but are much slower than an SSD. AMD StoreMI technology “combines” these two types of storage into a single drive and automatically moves the data you access the most to the SSD, so you get the best of both worlds: SSD responsiveness, and mechanical hard disk capacity. You can also use up to 2GB of RAM as a last-level cache for ultra-fast data.